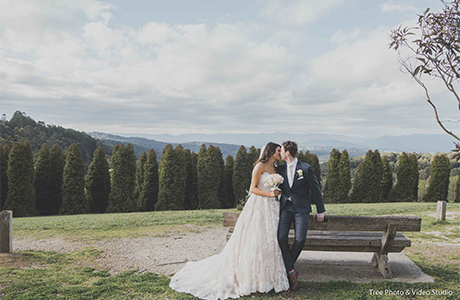 If we’re talking Victoria in general, Lyrebird Falls wedding photography was among the experience our dedicated photographers dearly remembered. This is not to say we didn’t feel the same of other places, but there was just something unique about the forest surroundings when you’re taking wedding shots. With forests, you see sunlight leaking through the trees and trees breaking up those elongated shadows, creating an extremely precious opportunity for any bridal photographer! While guests enjoy their drinks, we would have our Bride and Groom posing by the woods surrounded by stunning lush ferns and beautiful streams. Ferns always make a great backdrop for wedding shots, and they were plenty in Lyrebird Falls! Of course, it is not easy working under extremely low lights (in some areas) but that’s what professionals like us are trained to do. Looking for the perfect angle among the towering trees is our bread and butter, needless to say. 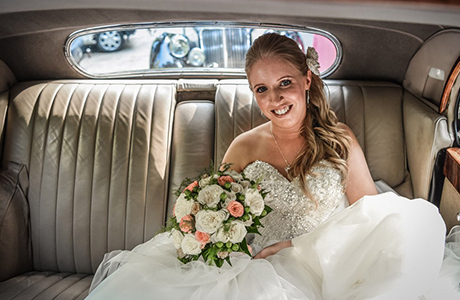 Having done wedding photoshoots in all kinds of lights, we know full well what equipment to bring and the meticulous skill needed to get the best image for your wedding memories. Naturally, we have also carried out wedding videography in Lyrebird Falls, which turned out to be amazing! As photographers, we love the cinematography produced from this majestic place. 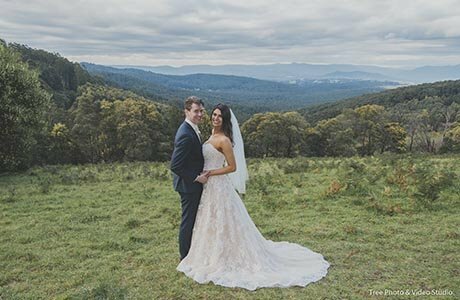 The Bride and Groom we have worked with were super amazed by the videos they received, it was no wonder that Lyrebird Falls had raving reviews about their heavenly landscape. If you are planning for a Lyrebird Falls wedding photography, please get in touch with us. We would love to capture your big day in this magnificent place!